(HYANNIS, Ma – February 10, 2017) – The Cape Cod Baseball League Hall of Fame has found a new home. 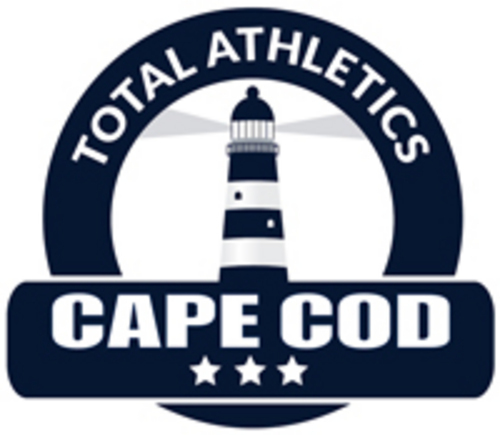 In announcing the move, Cape League officials also announced a strategic alliance with Total Athletics Cape Cod, Inc. (TACC), which is on schedule to open a state-of-the-art athletic and training facility in the heart of Cape Cod by the spring of 2018. The facility – which will be built in Hyannis’ Independence Park and will include a hockey rink, indoor turf facility, and outdoor athletic field, and training center – will be the new home of the Cape League Hall of Fame. “This alliance opens a new chapter in the long history of the Cape Cod Baseball League. Not only will it provide us dedicated space for our Hall of Fame, but will also be a home for the League’s future events, meetings, and central office,” said Cape Cod Baseball League President Chuck Sturtevant. TACC President and co-owner Mike Sherman, former Green Bay Packers Head Coach and GM, said the new partnership will be a boon for the new sports facility, Cape League fans, and athletes alike. “We are committed to bringing the best of the best to the Cape Cod community and this alliance helps us achieve that goal. The Cape League is recognized as the best collegiate summer baseball league in the country,” Sherman said. “When you combine what the Cape Cod Baseball League offers with the superior sports and recreational facilities we are creating at TACC, this partnership makes total sense,” Sherman added. Sturtevant said that in addition to housing the Cape League’s storied Hall of Fame, the new partnership will also allow for Cape League players to use the facility as a training site. Beyond that, League officials and TACC will collaborate on a wide range of business initiatives, partnering on marketing and promotional initiatives as well as joint instructional program offerings supported by the latest technology platforms.